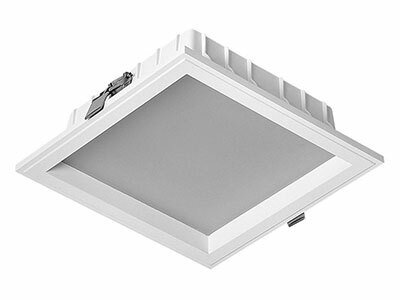 Recessed luminaire for mounting into ceiling grids with polyurethen sealing gasket for protection IP54. 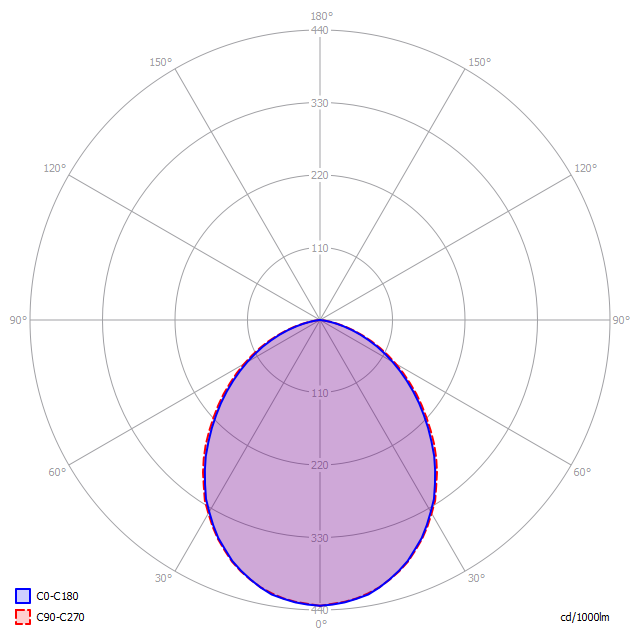 Driver is placed separatelly, connected with luminaire. 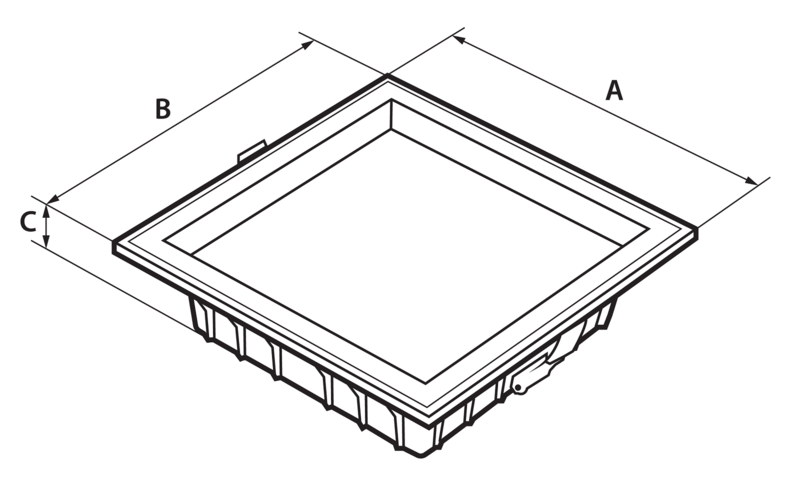 Source is the LED module with passive heat sink. 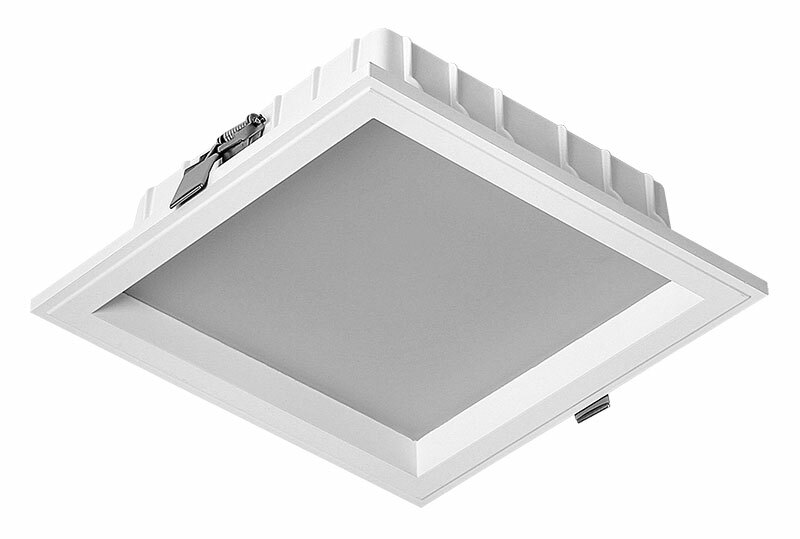 Luminaire is equipped with electronics and diodes from renowned manufacturers.